Are you an NQT looking for a school that will offer you the very best start to your teaching career? Or are you an experienced teacher looking for a move to a school which will support you in the next stage of your career? As one of the largest schools in Southend we offer fantastic CPD as well as great potential for career progression. 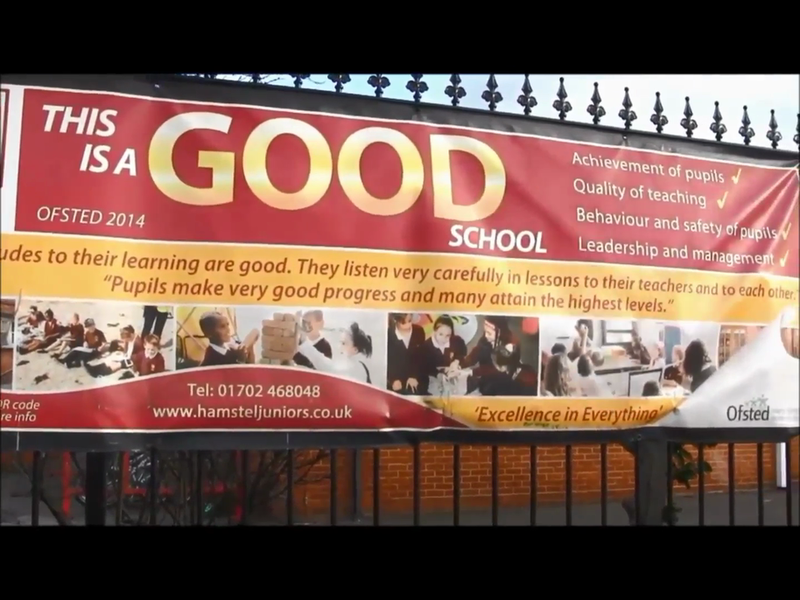 We ask that anyone interested in a career at Hamstel Junior School takes the opportunity to visit the school. We’d love to have the opportunity to talk to you about what Hamstel Junior School has to offer and hear about how you could become part of the school’s vision for the future. Click on the badge below for information about becoming a qualified teacher.